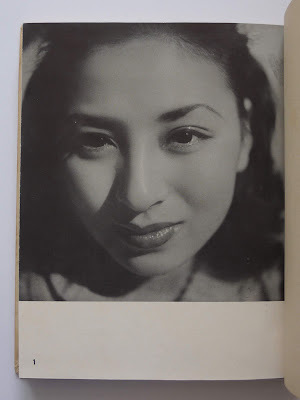 Description — Small 4to (24.5 x 19.5 x 2 cm), (4)-66-(92) p., pict. 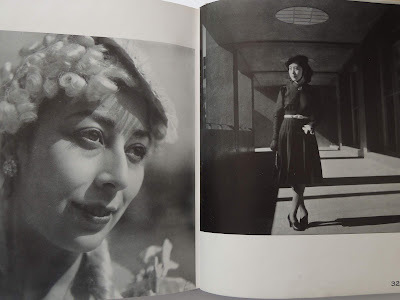 clothbound hardcover, 66 b&w pictures. 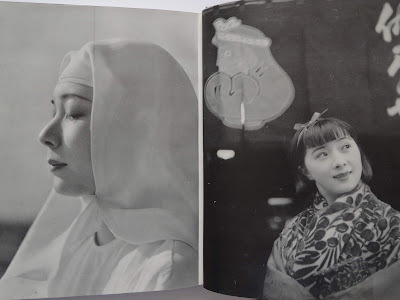 État / Condition — Fine (foxing on cover, light foxing inside, slipcase missing). 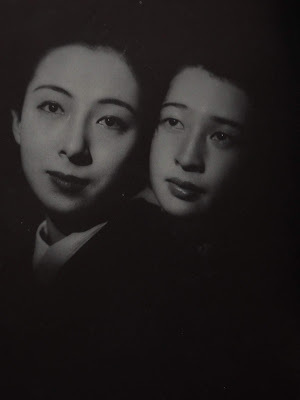 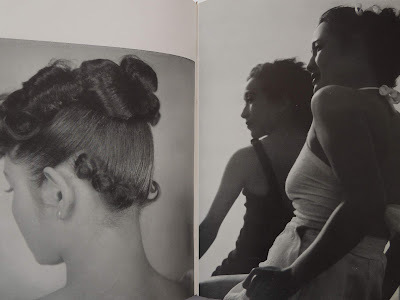 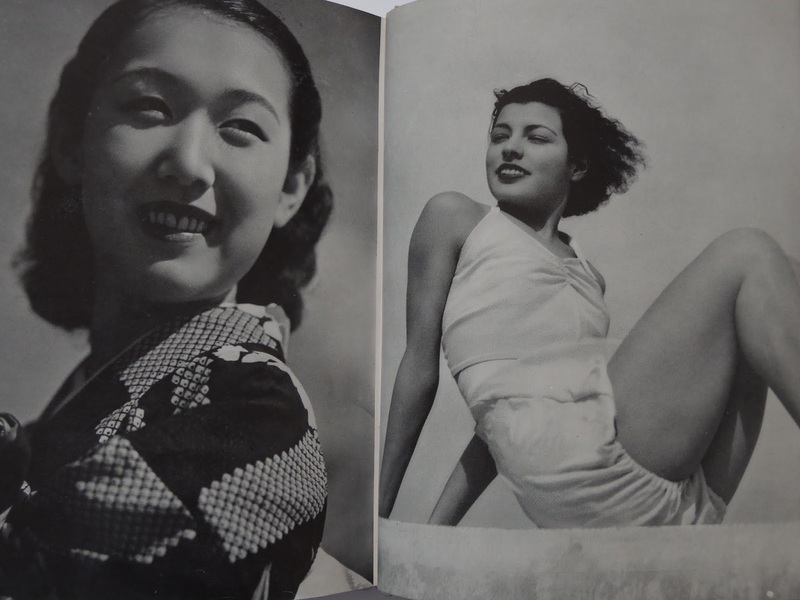 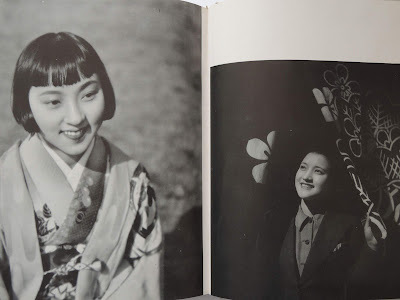 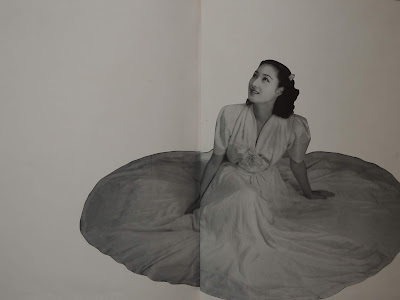 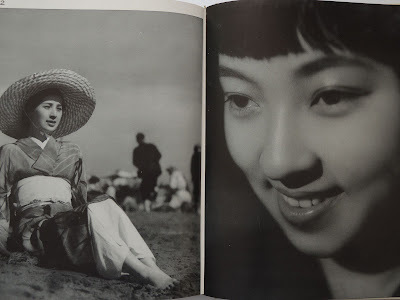 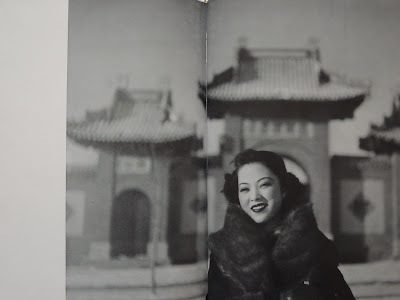 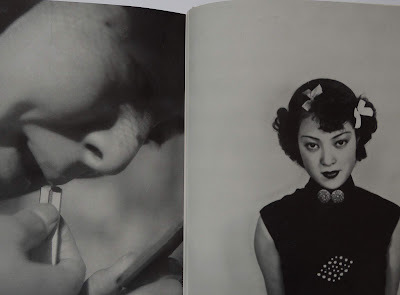 Remarques & avis / Review — Follows the tremendous success of FUKUDA Katsuji's Onna no Utsushikata (1937) to which all postwar portrait photographers are tributary (e.g. 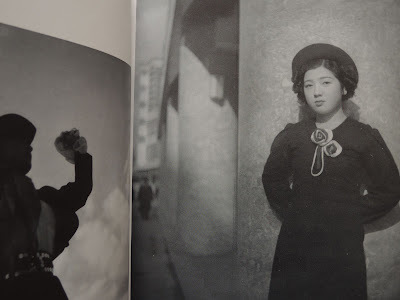 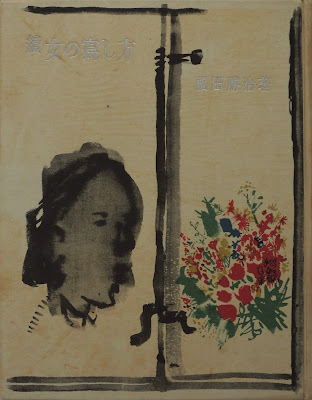 ARAKI Nobuyoshi, who often gladly winks at FUKUDA Katsuji, be it in his portraits or his still lifes). A great collection of 66 commented portraits of women, this time not in alternate picture and text, but with all the pictures at the beginning of the book, and the text follows.